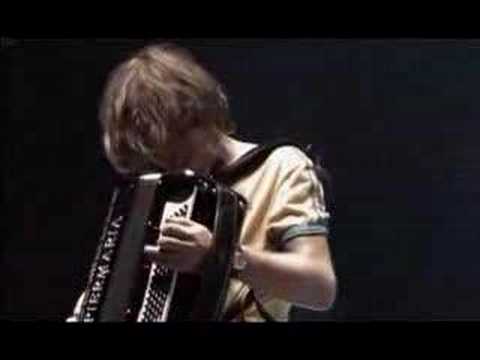 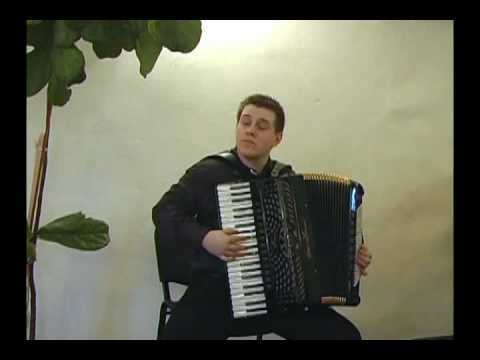 How many bass buttons are on a accordion? 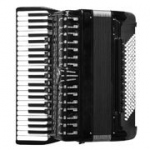 This diagram shows which bass buttons are available on 12, 24, 32, 48, 60, 72, 96, 120 bass accordions. 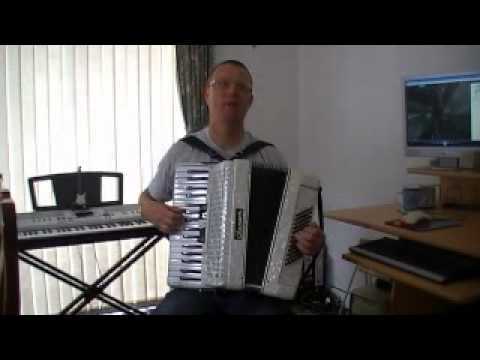 Videos with Miroslaw Marks playing on Accordion. 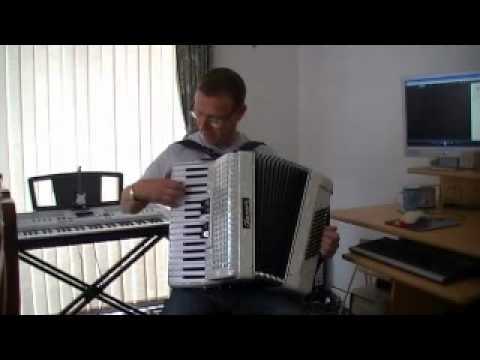 Chris Accordion Lesson 1: Accordion Left Hand. 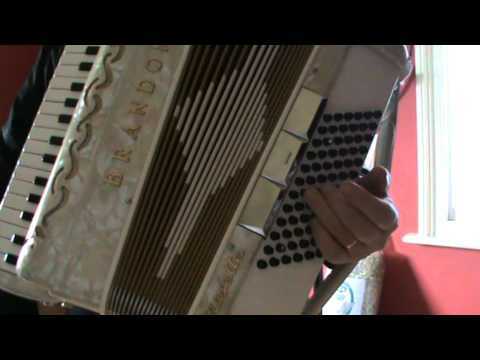 Learn how to care for accordion with "fifteen tips for you accordion health".